This website is for people and organisations with an interest in workplace ethics: to promote workplace ethics, improve the organisation’s ethical status, manage ethics more effectively, build an ethical culture or learn more about ethics in the workplace. 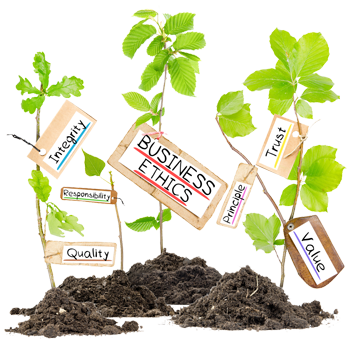 While the current prominence of ethics stems mostly from regular reports of ethical scandals, there is an upside to this focus - namely that organisations considered to be ethical will increasingly enjoy a range of benefits. These include, amongst others, greater customer loyalty, increased investor confidence, easier access to capital and the ability to attract top talent - all of which translate into greater competitive advantage. The management dictum that ‘you can’t manage what you can’t measure’ is not strictly true but it is certainly much easier to manage what you can measure – especially ethics because it is often regarded as somewhat intangible. Accurately measuring an organisation’s ethics... Read more..
Our advisory services address a range of initiatives which include: assessing and implementing an ethics management system; revising and drafting an ethics strategy and goal setting; supporting social and ethics committees; clarifying and leveraging the organisation’s values; reviewing and updating ethics codes and policies; and embedding ethics in a performance management system. Read more..
Talks, workshops and training are valuable tools to build and maintain ethical awareness and to promote an ethical culture. We offer a range of talks for staff functions, conferences and seminars. 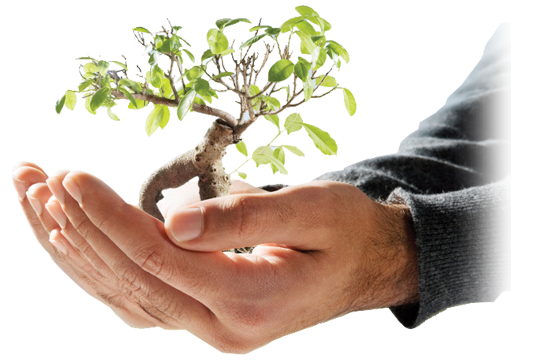 We also design and deliver workshops, customised ethics training, ethics awareness programmes, CPD ethics courses and web-based ethics training programmes. 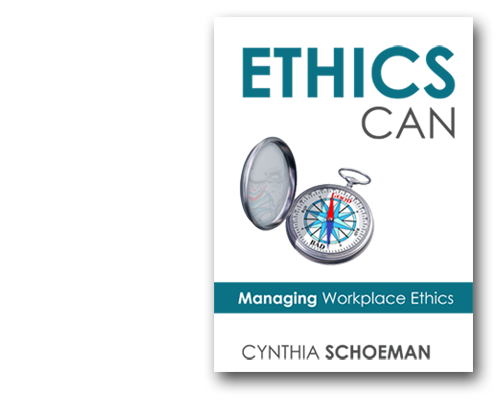 Read more..
Publications that support our ethics work include Cynthia Schoeman’s ethics books, Ethics Can (2014), Ethics: Giving a Damn, Making a Difference (2012), our ethics guide, An Employee’s Guide to Workplace Ethics (2011), and our quarterly ethics newsletter, Setting the Example.